Local service backed by national support is the foundation of The Reny Company approach to our provider development. Our staff builds networks of preferred physicians, hospitals and ancillary facilities in the communities where they live and work, providing a personalized touch in the customers and patients they support. We capitalize on local knowledge and relationships to build networks based on the demographics, utilization patterns and geography of our customers. Our preferred providers are selected based on demanding criteria including quality, range of services, price and location. Each one is thoroughly evaluated and credentialed. 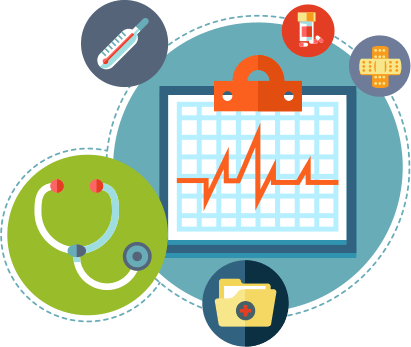 Through this extensive evaluation process, The Reny Company networks are able to provide significant provider discounts while maintaining quality care and services. We are driven to deliver quality care, so we ensure that our providers meet our high standards and that they are licensed, board certified, and credentialed. 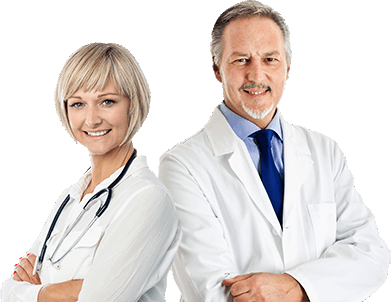 The Reny Company offers unparalleled access to nationwide providers, we ensure convenience and quality care at the best price. If you are a Provider interested in joining one of Reny Company Network groups contact us here, we can also be reached at (800)-880-6201. Thank you for your interest in becoming part of our Provider Network. The Reny Company is a privately held, national medical managed care firm, which specializes in designing programs for first-party insurers, attorneys, municipalities and third-party administrators, that reduce costs associated with non-subscribers, workers compensation, liability, P&I, and group medical claims.